The training went well, but we didn’t hear a lot from them for about a year. Then Astrid decided she wanted to go through our School of Supernatural Children’s Ministry correspondence course and ordered the DVDs. Suddenly, it was like she was set on fire. 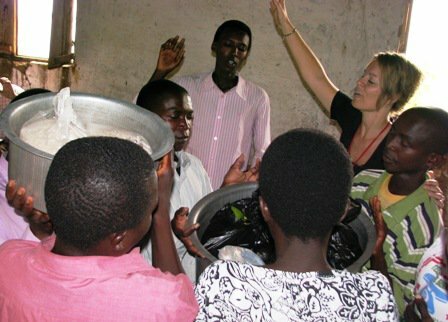 She and Travis began training a small team of Burundians, and they began blazing through the struggling nation of refugees (many run-aways from neighboring war-torn Rwanda) and trained men and women to raise up PowerClubs. 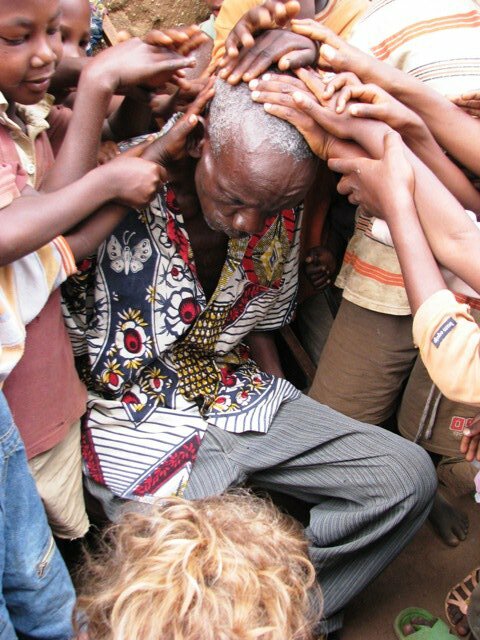 In one year’s time they had launched 82 PowerClubs ministering to over 3,000 Burundian children. No one had ever had that kind of success in KIMI before in such a short period of time! trainings, which includes paying the transportation, housing, and meals for each of the attendees. Astrid faithfully sent us reports that left us amazed. She told of having barely enough rice to feed her students (who had never had the privilege of being trained in children’s ministry of any kind.) But with open windows and doors, and sometimes meeting with only a roof with no walls, the village children would stand in the openings watching everything they said and did. and the children. Many times in her reports Astrid would tell us there clearly was only enough food for the adults, but an obvious food multiplication took place. Every adult and child were fed with no problem! sick, and how to pray. The teachers always are surprised when they are healed on the spot. interrupting her teaching, but finally she took the group of children across the street. The old man had been known as the town drunk and wife beater. He had been a womanizer throughout his life. But now he was crippled, and could only steady himself with a wooden cane, but had to have help going from one place to the next. 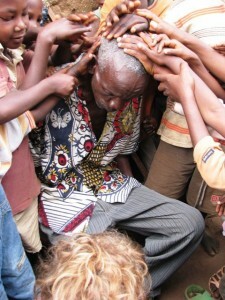 Astrid showed the children how to lay hands on him, and led them in a rote healing prayer. Astrid said they were pushing down on him so hard, they almost knocked him off the tree stump he sat on. In a mere moment Astrid noticed the old man’s right leg begin to shake–first his thigh, then from the knee down. The shaking got stronger. Astrid shouted, “Do something you could not do before!” Immediately the old man began stood to his feet. He threw his cane down and began to walk away from them. He walked and walked until he was out of sight. Astrid assumed he was gone, and wouldn’t be back. But minutes later, here he came, grinning from ear to ear and walking normal. He began to testify of the healing power of God! The next Sunday, he went to the local church that had hosted Withrows, bringing his wife and grown children. They received Jesus as savior that day. What continues to amaze me, is the work of the Holy Spirit through Kids in Ministry International in places I have personally never been to and with people I have never met. Why? Because it works to raise up children to be serious followers of Christ. This is the heart beat of God to pass our faith onto the next generation. Learn more about PowerClubs by clicking here. 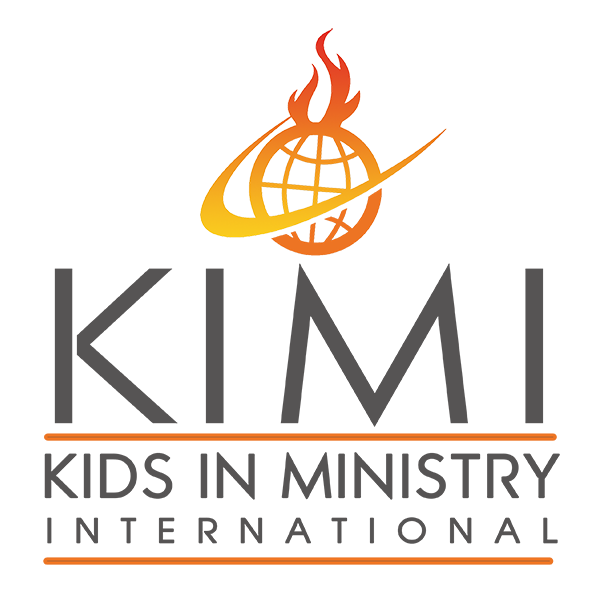 Learn More about KIMI in the Nations by clicking here. Learn more about the School of Supernatural Children’s Ministry by clicking here. Children Chase off Snakes & Cheetahs!